Captain John Brown was born 17 July 1957 in Winston Salem North Carolina and raised in Virginia Beach, Va. He graduated from Cox High School in 1975 and the Virginia Military Institute in May 1979, earning a Bachelor of Science degree in Civil Engineering. 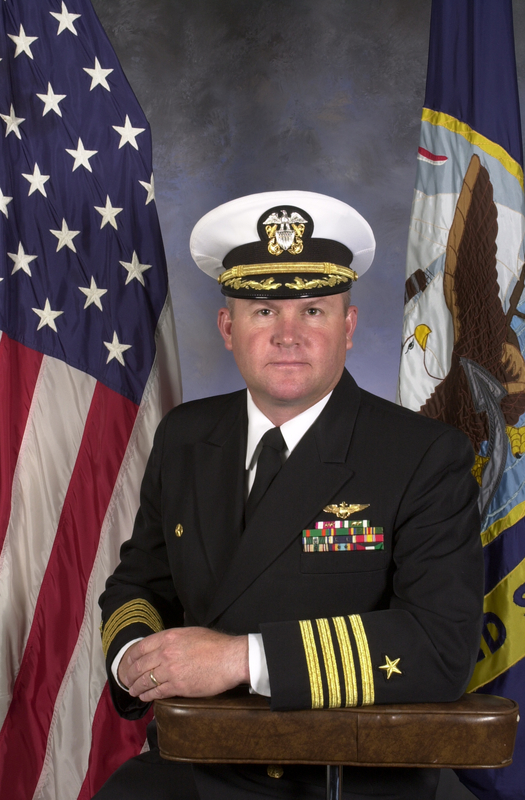 He received a regular commission upon graduation and earned his wings as a Naval Aviator in August 1980. Also had flight experience in the H-1, H-3, H-46, and H-60 helicopters.